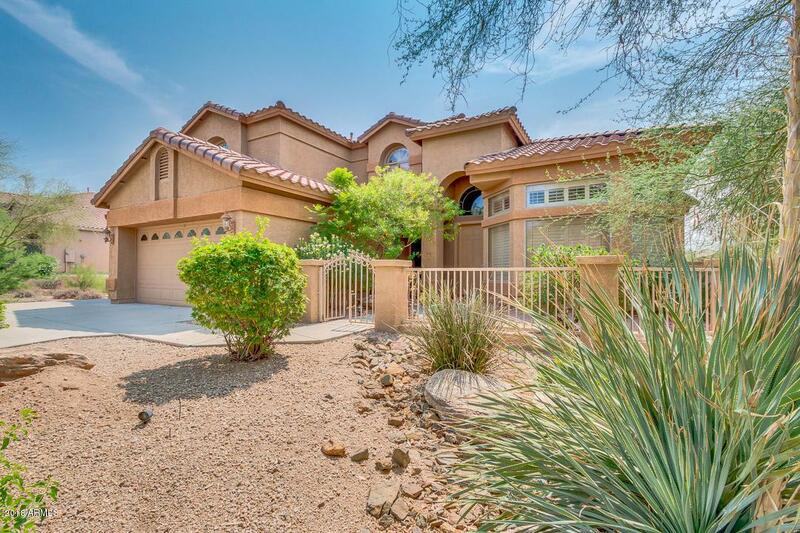 Captivating spacious two story home located in prime Cave Creek neighborhood. 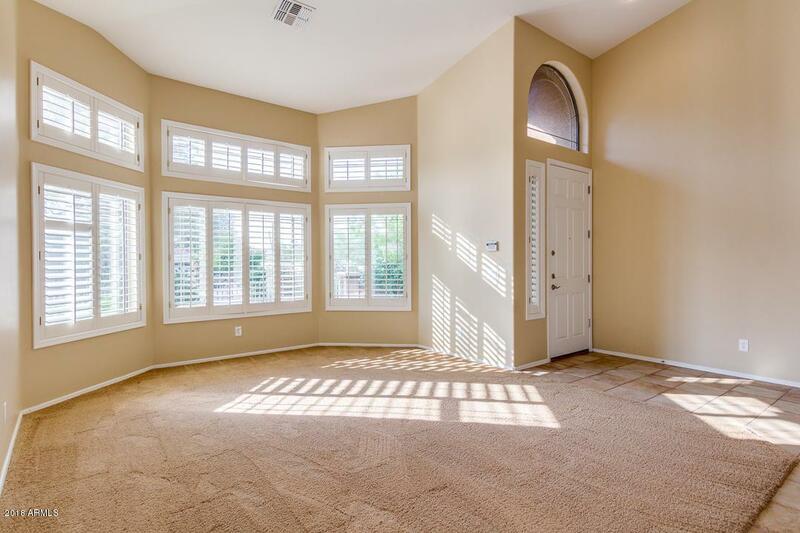 Open/bright floor plan with vaulted ceilings, plantation shutters throughout. 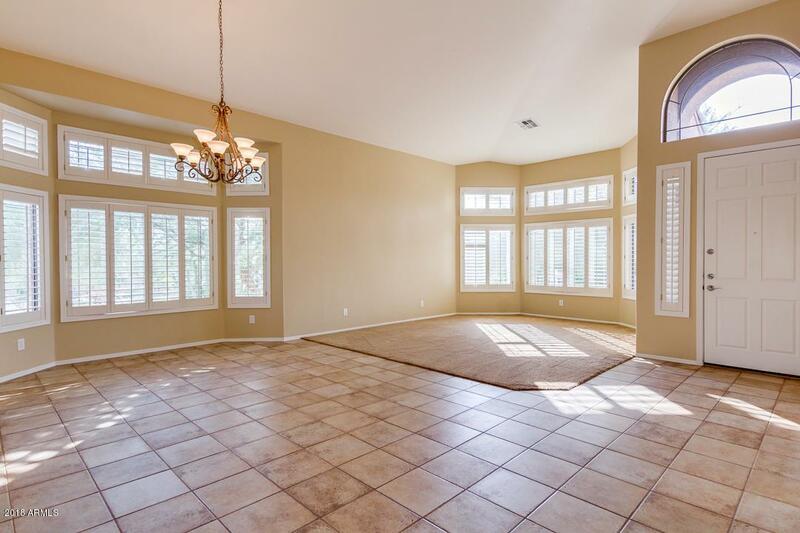 Chefs kitchen with granite counter tops, stainless appliances, entertaining area complete with wet bar. 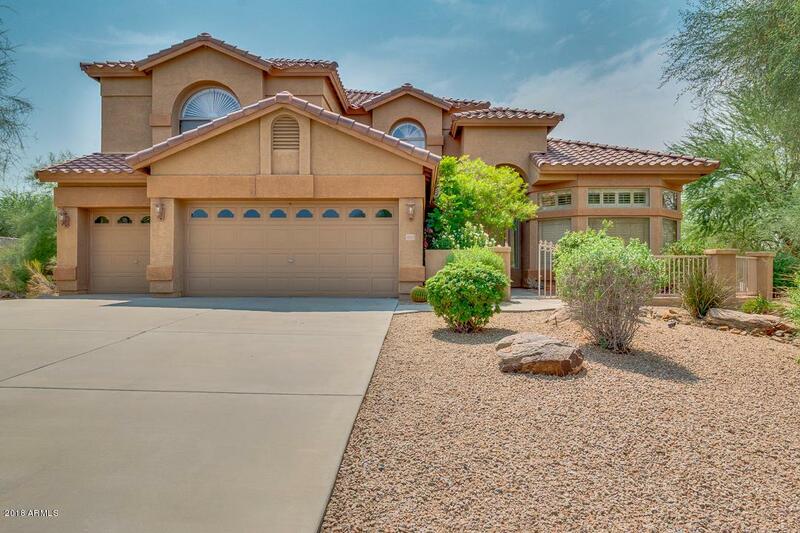 Great family home with 6 bedrooms: 2 Bedrooms/& or office downstairs. Upstairs has 4 bedrooms. Impeccable back yard with pool.